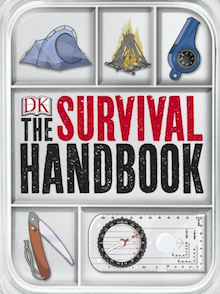 My First book - a comprehensive guide to basic survival techniques: from planning, to what to do when it all goes wrong. 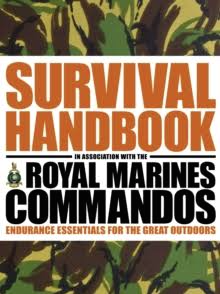 A reduced version that containes the essentials and is small enough to fit in a cargo pants pocket or slip into a backpack. 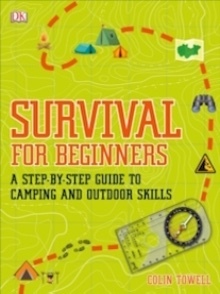 A guide to the basics of venturing outdoors, hiking and camping. 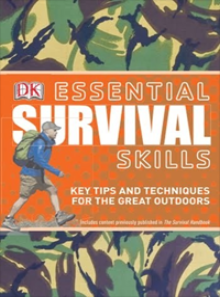 Steps to help prevent getting yourself in a survival situation, basic survival techniques to help you if you do.